On 30-31 October, 34 people living with NCDs from 22 countries came together in Geneva for the Our Views, Our Voices workshop. Discussions at the workshop also served to formulate strategies and actions to advance the Advocacy Agenda in preparation for the 2018 UN High-level Meeting on NCDs, and beyond. 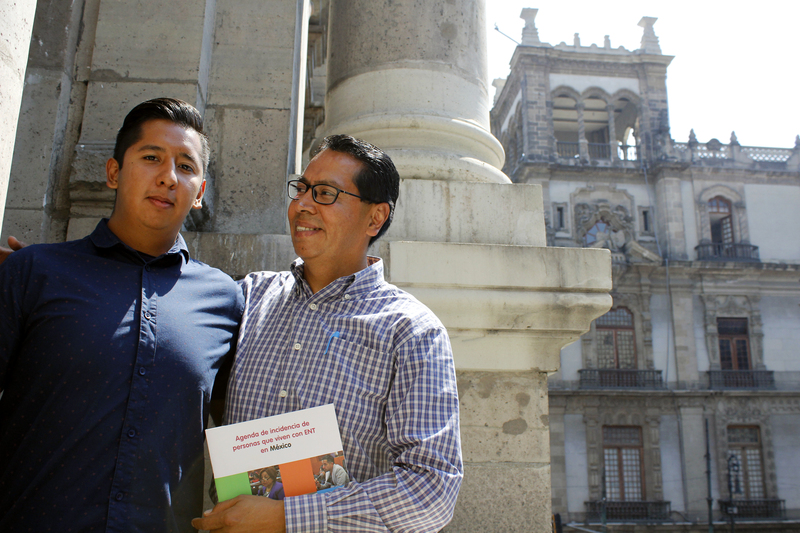 “We need to highlight the fact that we are surviving, and that we are not going anywhere until our views and our voices are heard... We are going to set a precedent of the strength of our endeavours.” - Abish Romero, Mexico (Member of the Our Views, Our Voices Global Advisory Committee). 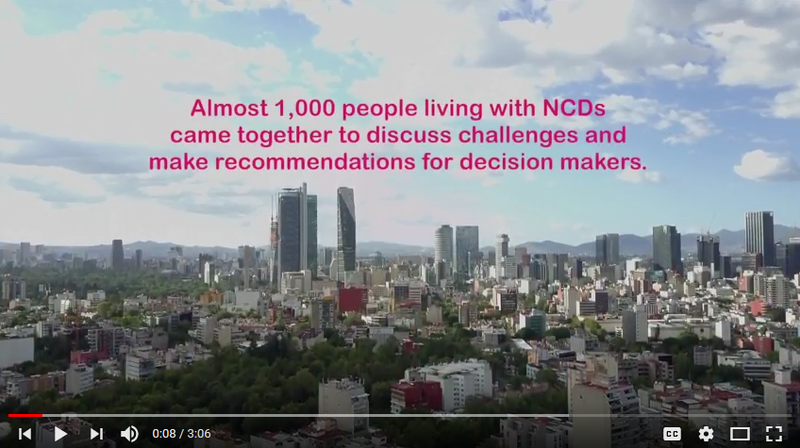 The workshop explored the shared agenda of people living with NCDs. Over two days of group discussions and exercises, it brought to the forefront the insights of lived experience as well as the strong passion, drive and commitment of PLWNCDs to take forward the Advocacy Agenda as a unified community. After a final consultation with workshop participants, the Advocacy Agenda will be prepared for launch at the Second Global NCD Alliance Forum in Sharjah, 9-11 December, 2017. The NCDA is grateful to all the workshop participants for generously sharing their insights and experiences, as well as to all those who took part in the Our Views, Our Voices consultation effort. 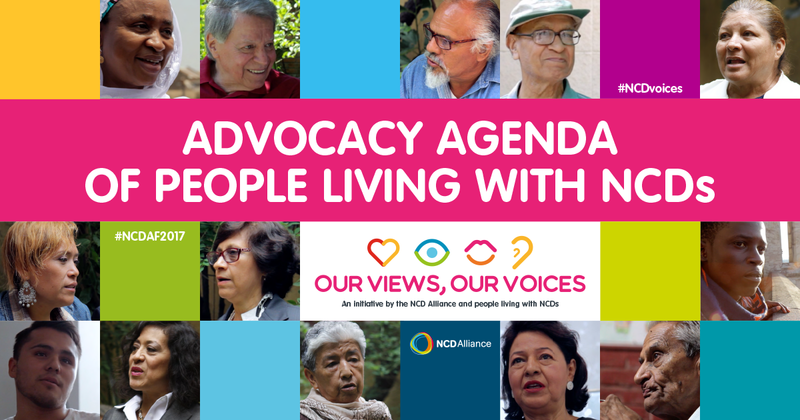 We look forward to expanding the Our Views, Our Voices initiative over the coming years to ensure the meaningful involvement of PLWNCDs in the NCD response, and to support individuals in their mission to drive change.